Address: GH-03, Sector-16C, Greater Noida,West Uttar Pradesh, INDIA. 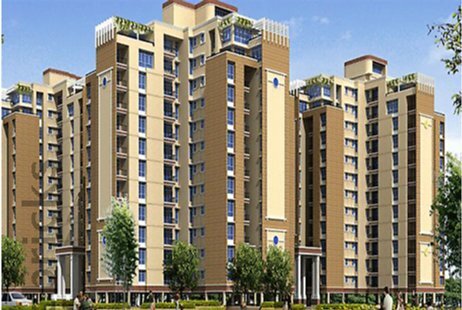 Price: ₹ 28.001 Lac Price: ₹ 3274.97 /Sq. 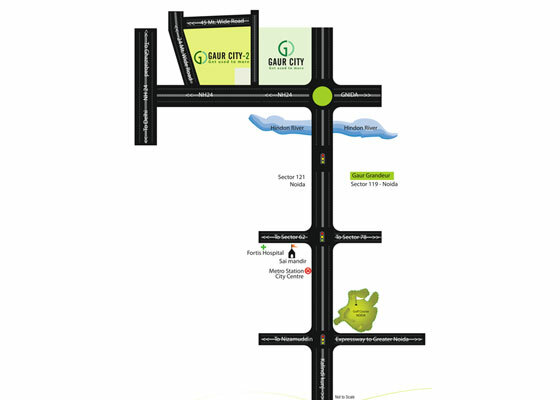 ft.
GAUR CITY - 2 14TH AVENUE IN GREATER NOIDA SECTOR - 16 C Come to mesmerizing and Beautiful World, Come to the Gaur 14th Avenue. 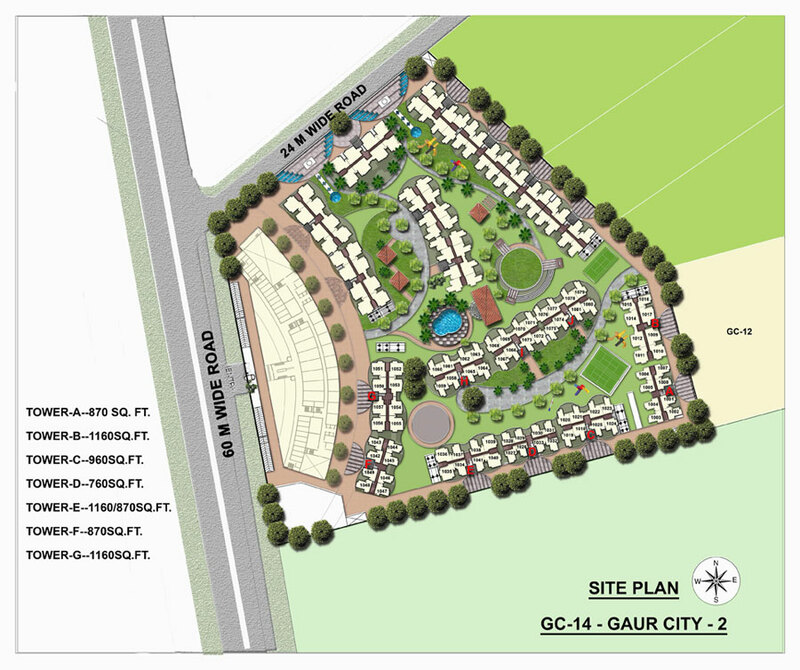 Gaursons unveils a premium residential living â€“ a new project-14th Avenue in Gaur City 2, Noida Extension. Surrounded by serenity, the Project is spread over approx.112 acres of land area. Master Planned by RSP Singapore, the project offers 2/3 BHK Opulent Apartments with Smart amenities at affordable rates. All the apartments at the project are well planned to allow proper ventilation and this offers great view and freshness. The project has got stunning Landscaping within the complex and banquet hall with guest roomsâ€™ facilities. 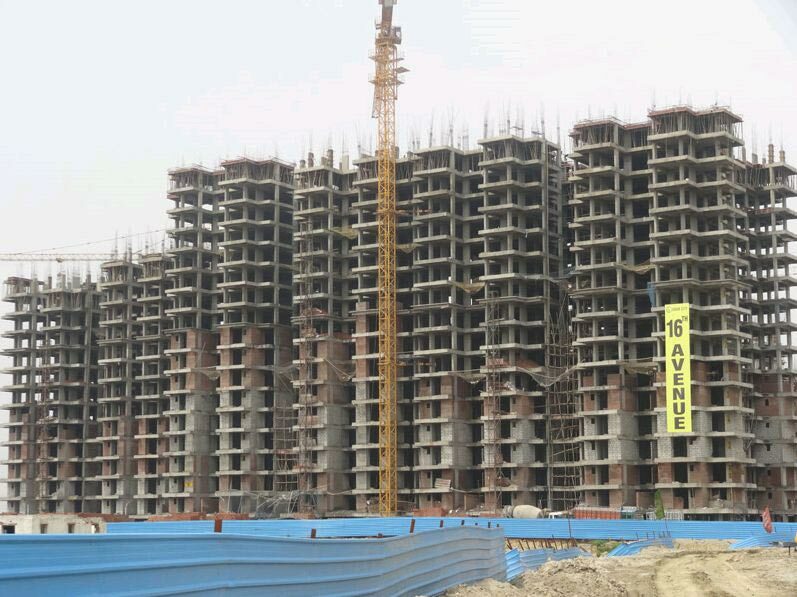 This is an amazing project situated just 15 minutes drive away from Noida City Center Metro Station and located next to the Sector 121 Noida, the projects enjoys excellent connectivity. It has got eco friendly management systems such as Rain water harvesting and solar lighting in the parks. The amenities under the plan are Covered & Open reserved car parking, Spacious Club, Swimming Pool and Gymnasium, Kids Play area, Play school with Creche, Wi-fi enabled complex, Sports Complex, 24*7 Security with CCTV, Jacuzzi, and Recreational areas.